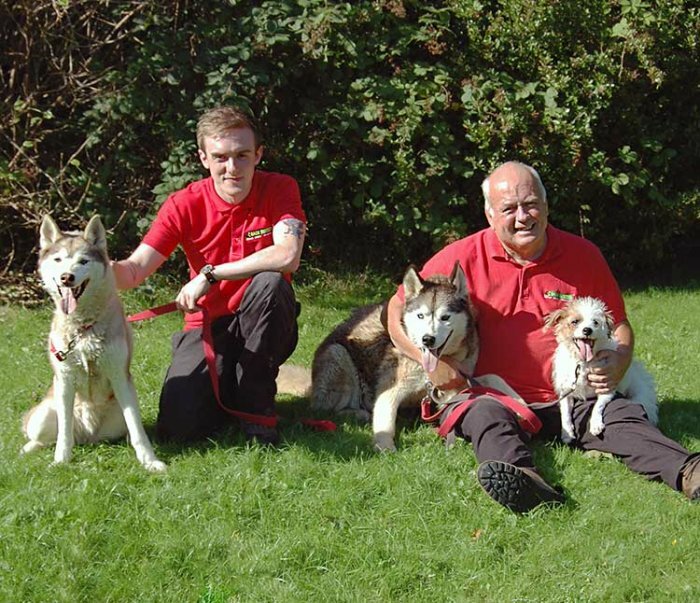 Hi I'm David, Bark Busters Dog Training Nottingham. 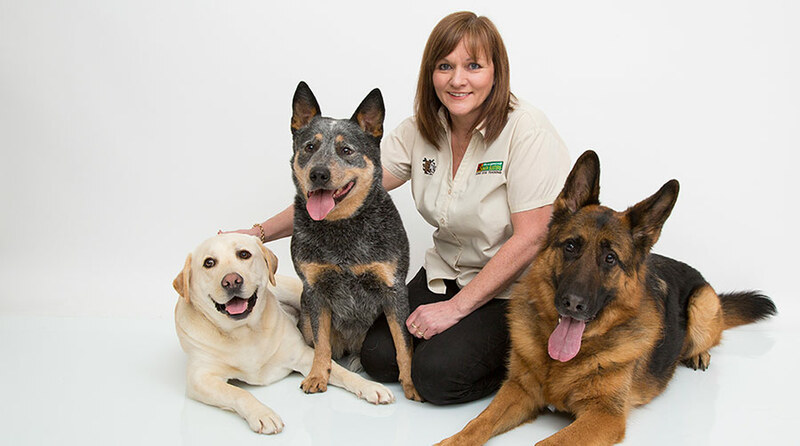 I went into dog training professionally after owning dogs for many years and having problems with a number of dogs myself. When I had difficulty with dogs I found that everybody had advice but none of it worked for my dogs. I bought training books and spent a fortune on various recommended dog training equipment which promised to fix the problem looking for the quick fix to my dogs problems, but they all stopped working after a while. I got used to other dog owners looking at me as they walked past with their well behaved dog whilst I struggled to keep mine under control - believe me I've been there!! I'll return free of charge until you're happy that the problem is resolved. Not only that, if your dog develops a different problem it's all covered on the guarantee too, at no additional cost.